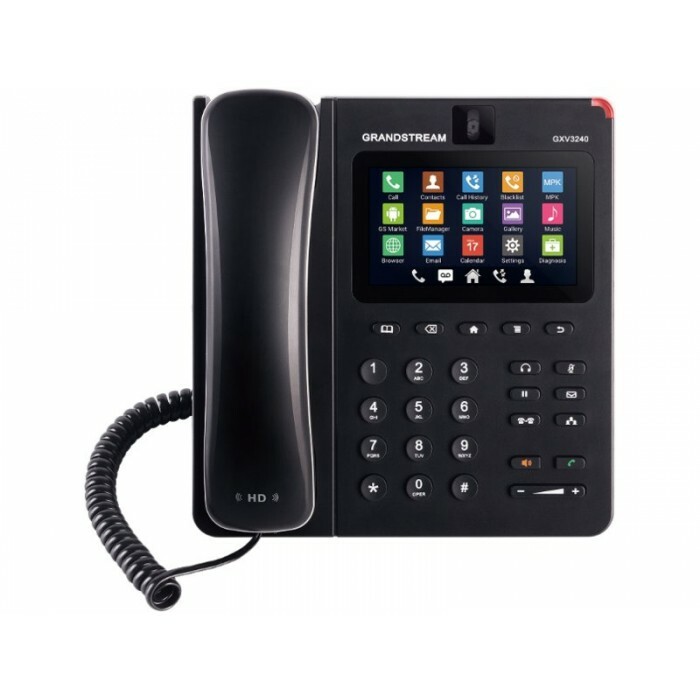 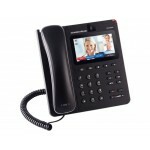 The GXV3240 is a 6-line IP multimedia phone with a 4.3” capacitive touchscreen that runs on Android™ OS 4.2, which offers full access to the hundreds of thousands of Android apps in the Google Play Store – including business productivity apps such as Skype™, Microsoft Lync™, Salesforce1™ and GoToMeeting™. The phone features dual Gigabit ports, HD audio and HD video, a built-in web browser, integrated Wi-Fi (802.11b/g/n) for network flexibility, PoE and a tiltable CMOS camera. 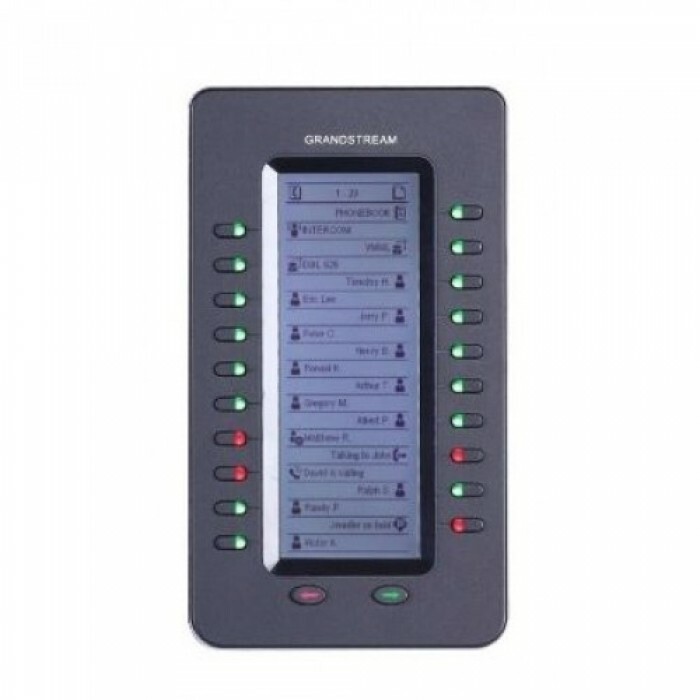 The GXV3240 is compatible with the GXP2200EXT Extension Module, allowing for quick and easy access to up to 160 contacts at the touch of a finger. 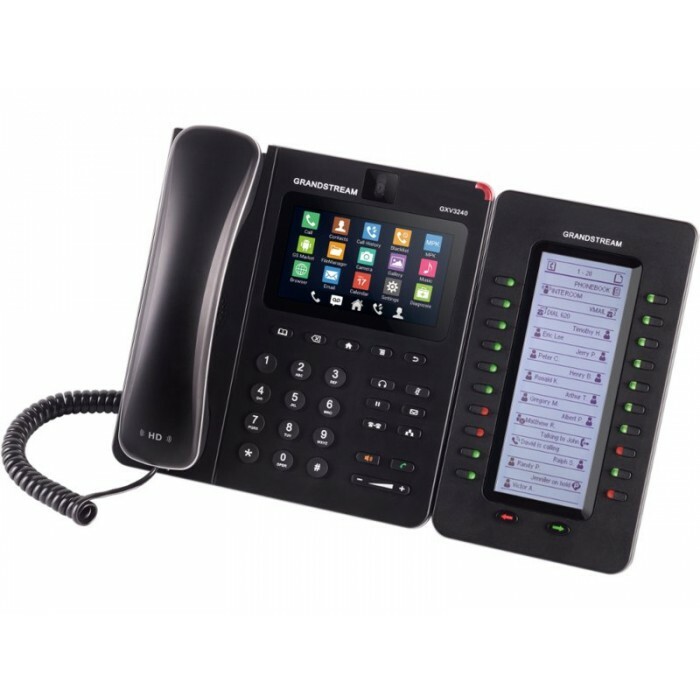 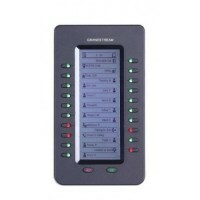 The GXV3240’s integrated Bluetooth allows users to sync calendars and contacts between their mobile phone and the GXV3240, use hands-free Bluetooth headsets, and to transfer calls between the GXV3240 and their mobile phone.